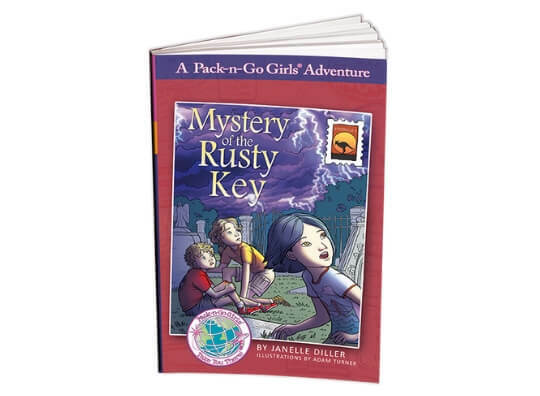 Pack-n-Go-Girls | Mystery of the Rusty Key is here! We’re excited to announce that Mystery of the Rusty Key is finally here! Wendy, Chloe, and Jacko must unravel four spooky clues: an ancient letter, a rusty key, a missing box, and a curse. The kids race against time to solve the mystery before the clock strikes midnight. Don’t miss this latest adventure in Australia! 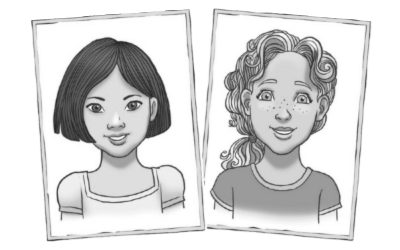 If you haven’t read the first book in the Australia series, Mystery of the Min Min Lights, you’ll want to grab that one to meet Wendy and Chloe. Wendy Lee thinks it’s pretty cool that she has two names, one for the American part of her, and one for the Chinese part of her. Wendy Lee is her American name. Lee Wen Chi is her Chinese name. In China, the family name comes first. It’s kind of confusing because lots of people think her first name is Lee. 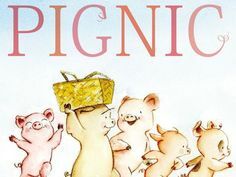 She doesn’t mind, though, because she loves having a connection to her Chinese roots and still being an all-American girl. Wendy and her mom are spending the next six months in Australia. Her mom works for a large software company and is responsible for a big project. It’s kind of scary to be away from home and her friends for so long. Thank goodness she met Chloe the very first day! Chloe Taylor loves living in the outback in Australia. She rides along with her dad in the ute whenever she can. It’s pretty cool to live in the middle of so much nature that other people never get to see. She’s seen so many kangaroos that she doesn’t even get excited about them—unless they almost jump in front of their ute. Someday, she hopes to take over the sheep station from her mom and dad. It won’t be easy, but she can’t imagine living anywhere else. She loves sharing her corner of the outback with her new friend, Wendy. 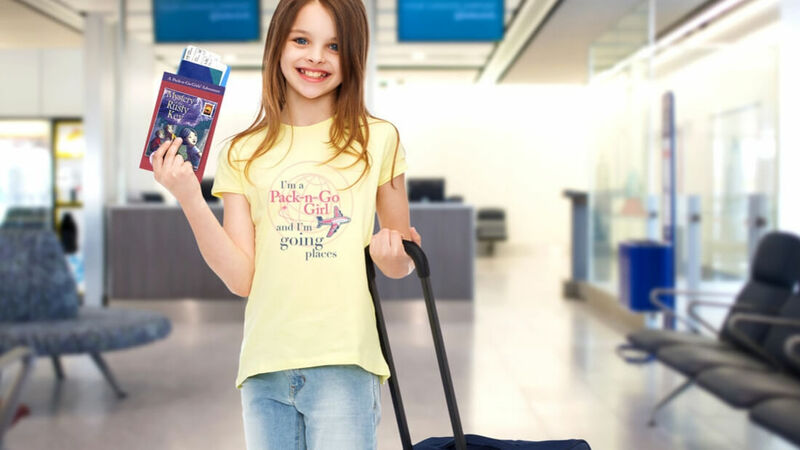 Check the Pack-n-Go Girls Australia pages for Wendy and Chloe’s favorite suggestions for exploring Australia. You’ll see videos and photos of Australia, learn more about kangaroos, hear night noises in the outback, and tons more. You’ll be entertained for hours–and the whole time you’ll be learning lots of cool new stuff. 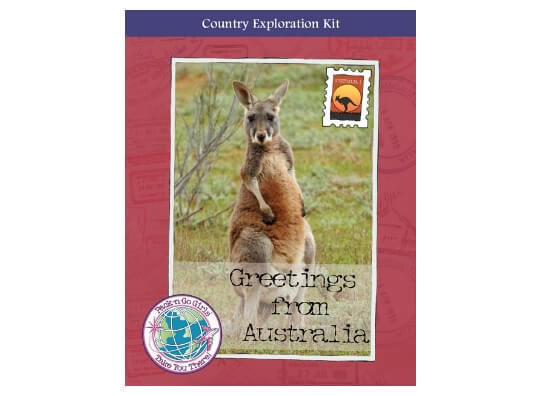 For even more learning fun, check out our Australia Country Exploration Kit. Discover the culture, the weather, the geography, and more in this set of printable learning activities about Australia. 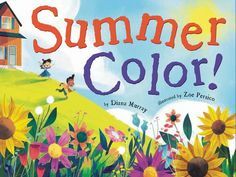 It includes 60+ pages of reading, writing, vocabulary, geography, science, art, math, social studies, and fun games – all for just $5.99.